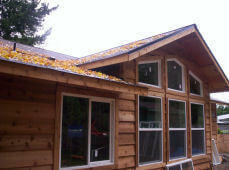 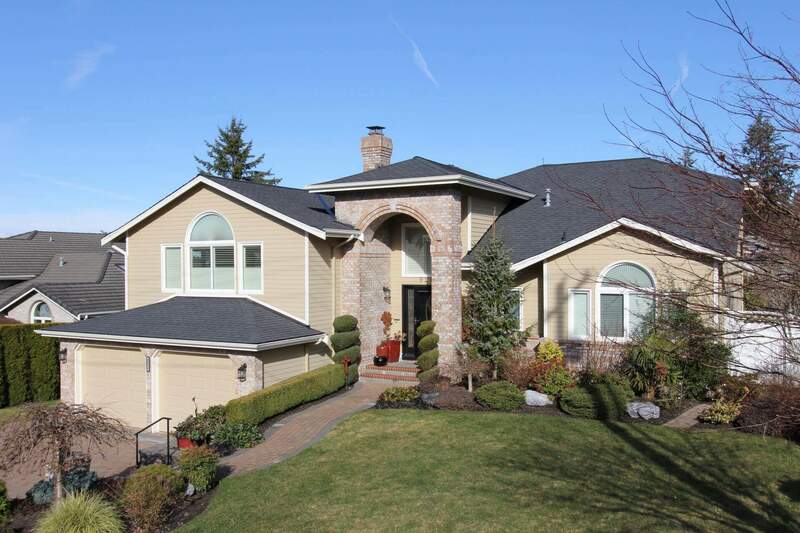 Exterior trim that finishes the sloped side of a pitched roof. 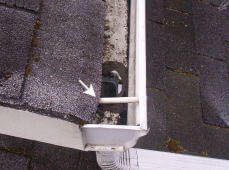 A gutter installation method using exposed fasteners on the exterior of the gutter. A baked enamel metal that is installed along the gutter edge to prevent water from affecting the sheeting. 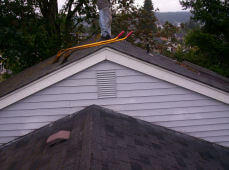 Used to hang gutters vertically on a sloped fascia board.